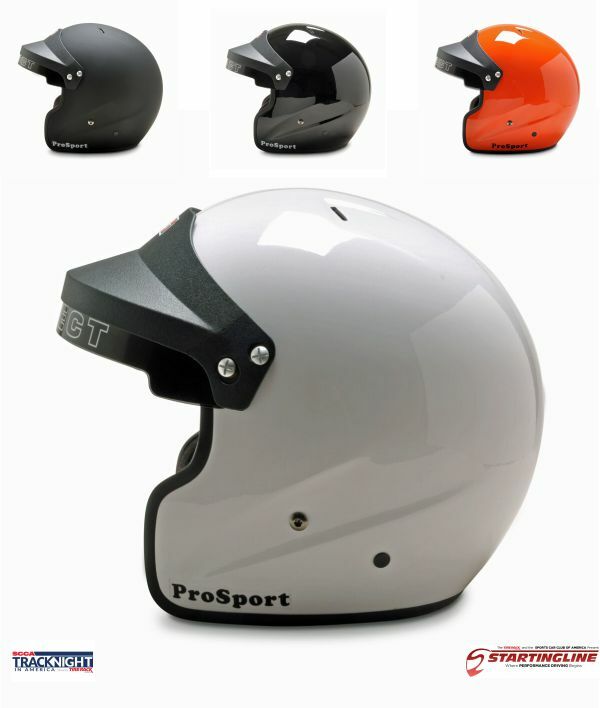 Pyrotect’s ProSport helmets are unmatched by the competition. Designed with a hand laminated Carbon/Kelvar/Glass light weight shell for maximum durability. A: This brand tends to run snug, so when you are on the edge of the size, select the larger one. Q: does the duck bill come with the helmet? A: Assuming you mean the black visor part, yes it does.